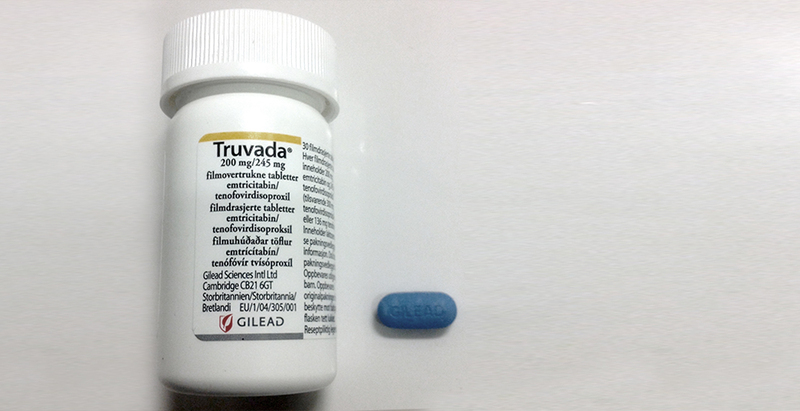 Minister of Health, Maggie De Block, decided to reimburse TRUVADA® as preventive medication for people who run a high risk of getting HIV-infected. The Institute of Tropical Medicine (ITM) in Antwerp welcomes the decision by the Minister of Health, Maggie De Block, to reimburse the TRUVADA® as preventive medication for people who run a high risk of getting HIV-infected. The minister's decision is based among other things on extensive consultation with Belgium’s AIDS Reference Centres and on a feasibility study (www.be-prep-ared.be) coordinated by ITM. The Institute is one of Belgium’s 11 recognised AIDS Reference Centres. ITM considers PrEP (Pre-Exposure Prophylaxis) to be a powerful additional prevention tool in the fight against the spread of HIV in Belgium. Preventive medication offers HIV-negative people protection against HIV infection. It is intended to reduce the risks of unsafe sexual contact with HIV- positive partners or partners whose status is unknown. Because PrEP does not provide protection against other sexually transmitted diseases, the use of condoms remains all-important. While in Belgium HIV is more common among homosexuals, other groups with an increased HIV risk will also have access to this new prevention method. The reimbursement of PrEP will be introduced gradually. This preventive medication will only be prescribed by AIDS Reference Centres where the necessary expertise is available and follow-up can be guaranteed.